Inspire And Motivate: If you have followed Just4keepers for a while, you will know we are really passionate about being positive and helping our goalkeeper members, feel inspired and motivated. So we have added this section, so you can see positive words to help you get your day off to the right start! 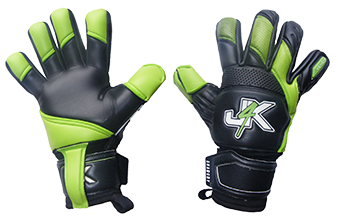 Please Note: Some non J4K Products, from our partnering companies, can take between 7 - 21 days to be delivered.